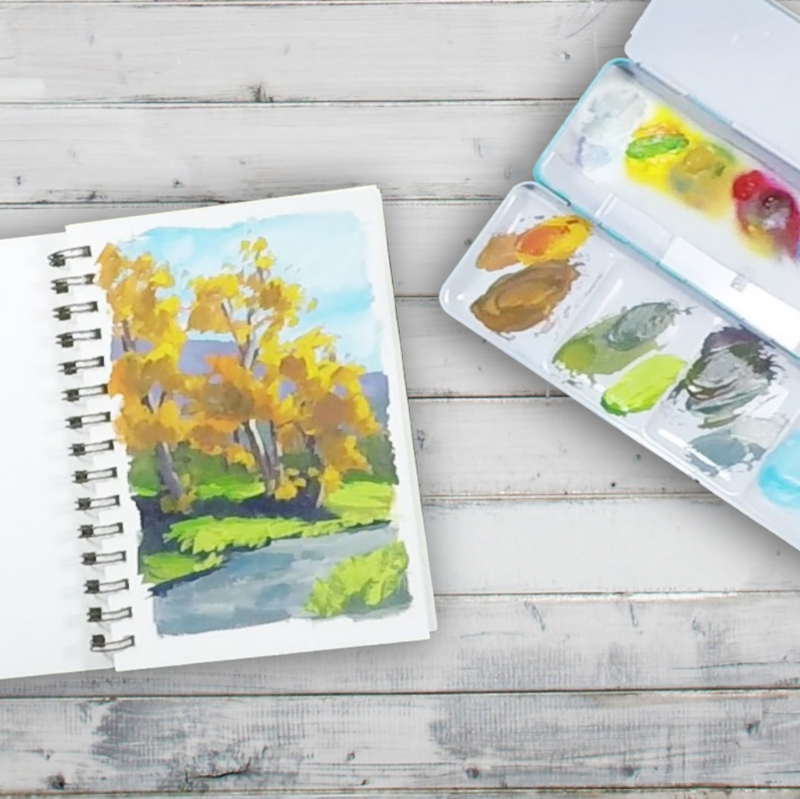 Here you’ll find a variety of instructional programming from studio abstracts to beautiful on location landscapes to get your creativity flowing. Grab a brush and paint along at your own pace. there is always inspiration to discover! social forums, and special pricing on art supplies. Let's grow together, supporting each other through the creative process as we journey down the Painterly road. Join our Make Art Everyday! Daily Challenge. Post pictures of your work and follow along with my daily painting adventures.